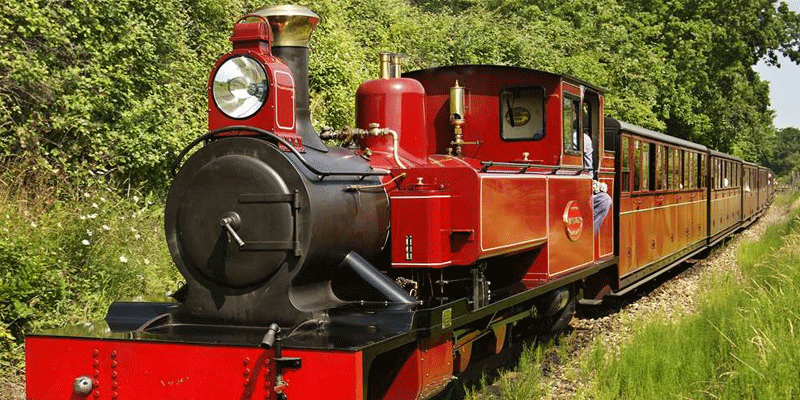 Running alongside the Norfolk Broads, The Bure Valley Railway, which is Norfolk’s longest narrow gauge railway, spans from Wroxham to Aylsham and offers a gentle and relaxing journey whilst you enjoy the beautiful scenery. 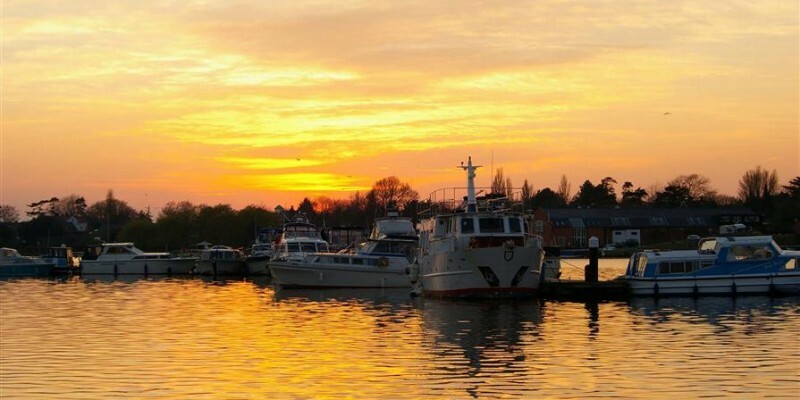 You can catch the train at Aylsham, walk from Wroxham Station to Wroxham Bridge to enjoy a 1.5 hour cruise before boarding the train back to Aylsham. 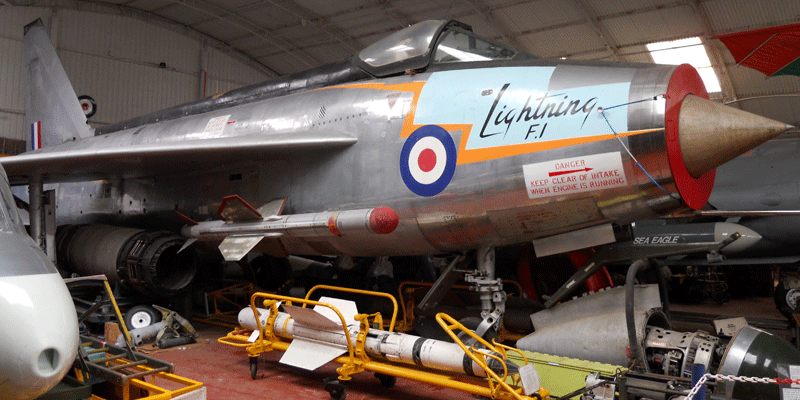 If you enjoy historic aircraft, then this huge free museum at Flixton will not disappoint. 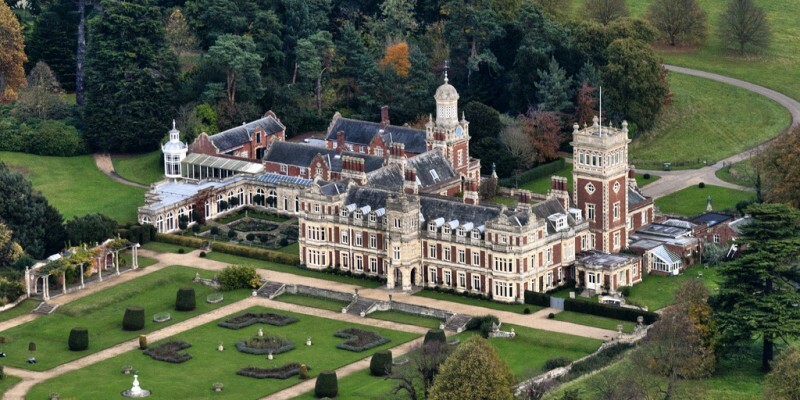 With over 65 aircraft and 25,000 exhibits displayed in themed buildings, including RAF Bomber Command and Air-Sea Rescue & Coastal Command, there is plenty to see and do. 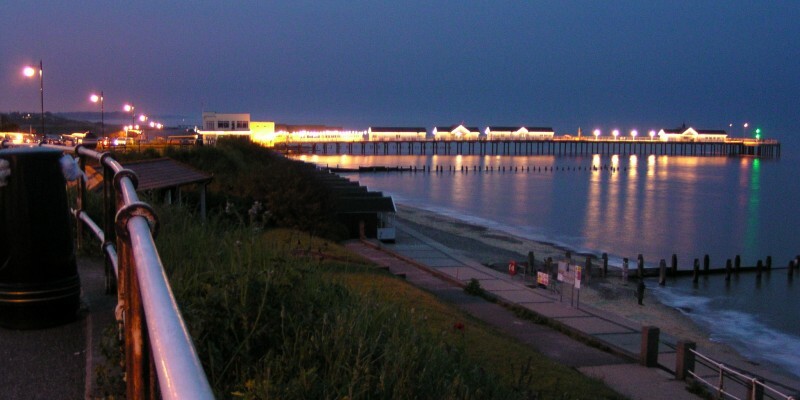 Beautiful Southwold is situated seven miles away and can be reached by car, bus or, for those who enjoy walking, by beach! The town is steeped in history, with many attractions to see and explore. The Alfred Corey Lifeboat Museum houses a magnificently restored lifeboat and at Gun Hill you will find six cannons commemorating the Battle of Sole Bay. The Pier has some quirky amusements, a water clock, selection of restaurants and colourful shops, whilst Southwold Lighthouse, with its 113 spiral step staircase, is a fantastic way to view the town and beyond. St Edmund’s Church, the Museum, Adnams Brewery and the busy Harbour are all part of what makes this town so special. If ‘messing about on the water’ is what you like to do, then nearby Oulton Broads offers a wide variety of water sports to enjoy. Whether it is sailing, canoeing, rowing, or simply sitting back and watching the peaceful scenery, a relaxing and fun time. A selection of cafes, restaurants and pubs surround the huge expanse of water, also enjoyed by an abundance of wildlife. Boasting to have the best fish and chip shop in Britain, a trip the Aldeburgh offers a wealth of alternative things to see and do. Situated on the coast, 28 miles from Kessingland, you will find a wide offering of shops and galleries to please all tastes. 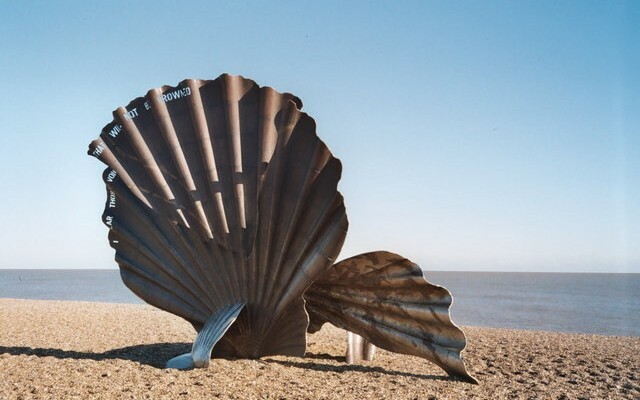 A walk along the shingle beach to nearby Thorpness, where you will find the ‘House in the Clouds’ and boating on the Meare, will take you past the four meter high scallop shell sculpture; a tribute to Benjamin Brittain. Nearby Snape Maltings is the home of the Aldebrugh Music as well as shops, cafes and a programme of art exhibitions. Discovered in the 1930’s, the 1300 year old remains of a 90ft ship, together with an array of treasure at Sutton Hoo, near Woodbridge, offers an amazing insight into Anglo Saxon life. The vast National Trust sight is a significant archaeological find and a popular destination for walkers and bird watchers too. 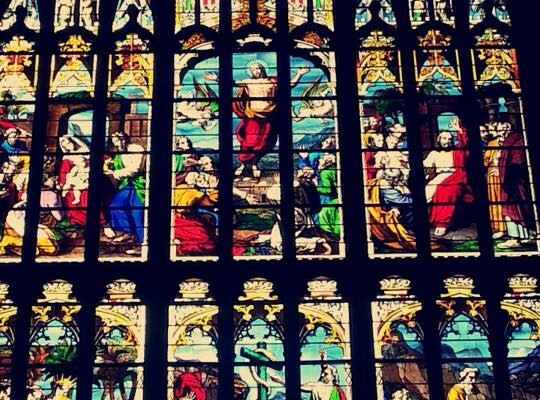 A 45 minute drive will take you to Norwich, a bustling city with two Cathedrals, a castle, museums and galleries and where many guests enjoy a full day out. A vibrant and various shopping area includes the historic art nouveau Royal Arcade which houses The Colman’s Mustard Shop & Museum. RPSB Minsmere is 17 miles from The Old Rectory and approximately a 40 minute drive and is a very poplar destination for many of our guests. 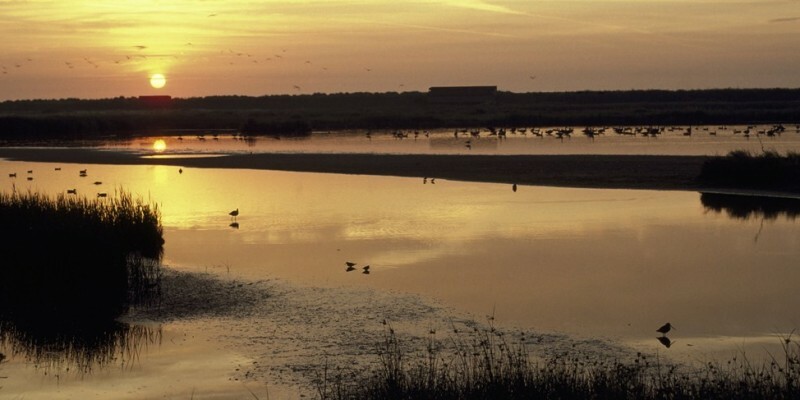 This vast Nature Reserve has a year long programme of events running and allows visitors to enjoy and explore the rarest wildlife in Suffolk. Winner of the 2019 Norfolk and Suffolk Tourism, Large Attraction Award! 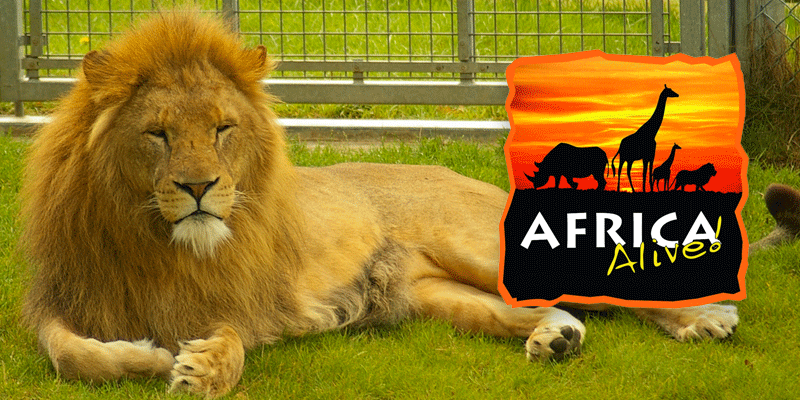 Just one mile away from The Old Rectory, Africa Alive offers 100 acres of parkland, which is home to over 1000 animals, including Rhinos, Giraffes and Lions. There are fascinating talks at feeding time throughout the day and, during the summer months, displays include Birds of Prey and African Dancing and Drumming.